The Red Bull Holden Racing Team tried in vain to tell Shane van Gisbergen to stay out to avoid double-stacking early in Sunday’s second leg of the Perth SuperSprint. Running third prior to pitting under the lap four Safety Car, van Gisbergen returned to the track in 18th having had to wait for Jamie Whincup’s car to be serviced. 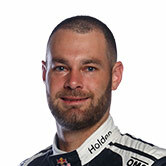 Van Gisbergen subsequently went on an aggressive four-stop strategy, finishing fifth, one place ahead of the three-stopping Whincup. Team manager Mark Dutton said a communication issue proved costly for the Kiwi, who had started from pole. “We didn’t want him to double-stack. As you saw with him anyway, we were doing a four-stopper, so there was literally no bonus to come in on that one. “Yeah, you put some fuel in and change tyres, but they’d done next to nothing. “If we had have kept him out, from there you do a three-stop and save dropping all those positions. He would have been in the lead, rather than at the back, doing the same strategy. 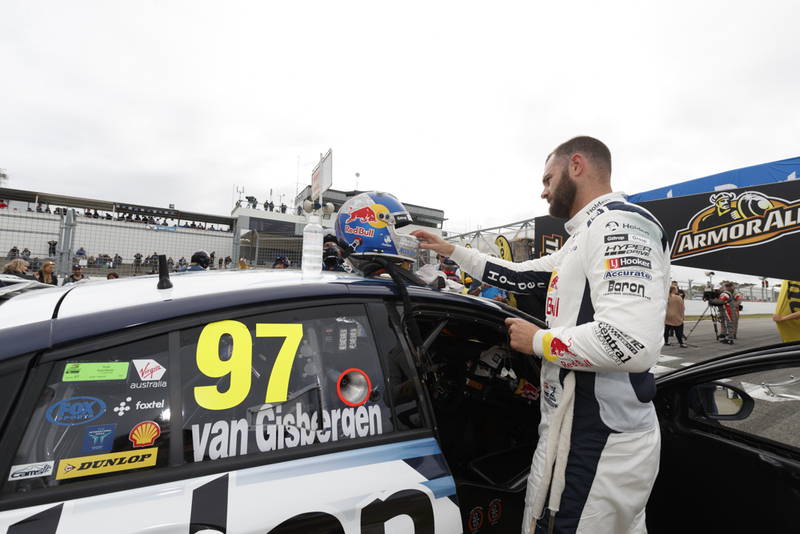 It marked the second day in a row that van Gisbergen was hampered by a communication issue, with a radio wire in his helmet having come loose on Saturday, when he finished third. Van Gisbergen said after Sunday’s race he felt he’d made the right call by choosing to come in under the yellow and stack. “It's a hard one, I think we did the right thing in stacking, but if it was at the front we would've been able to race the front, so it was a weird one,” he said. 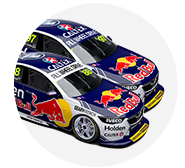 Van Gisbergen and Dutton both noted that Triple Eight’s third entry of Craig Lowndes stacked behind its garage-mate, the Tekno Holden, and still finished third. Lowndes’ stack was also unplanned, as Tekno had told its driver Jack Le Brocq to stay out, but he also dived in. The veteran ran a three-stop strategy to vault from 25th on the grid to the final spot on the podium. 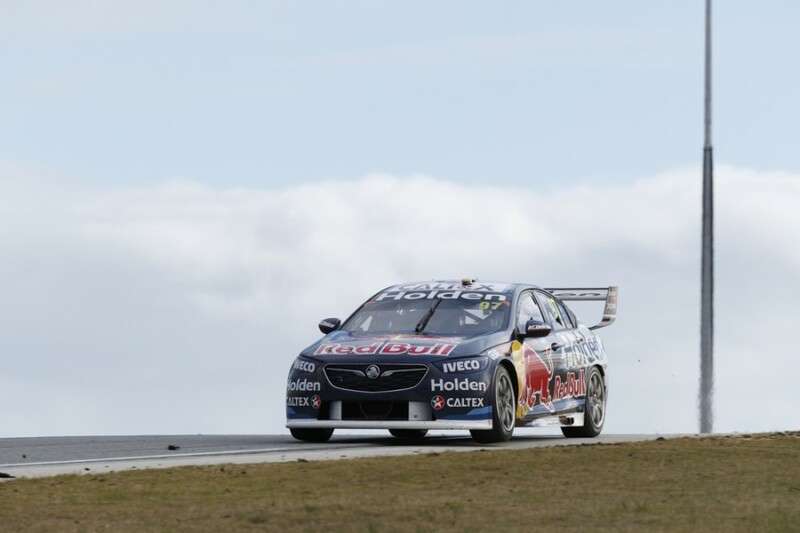 Van Gisbergen sits second in the standings after his third and fifth place finishes at Barbagallo Raceway, 158 points behind double-winner Scott McLaughlin.